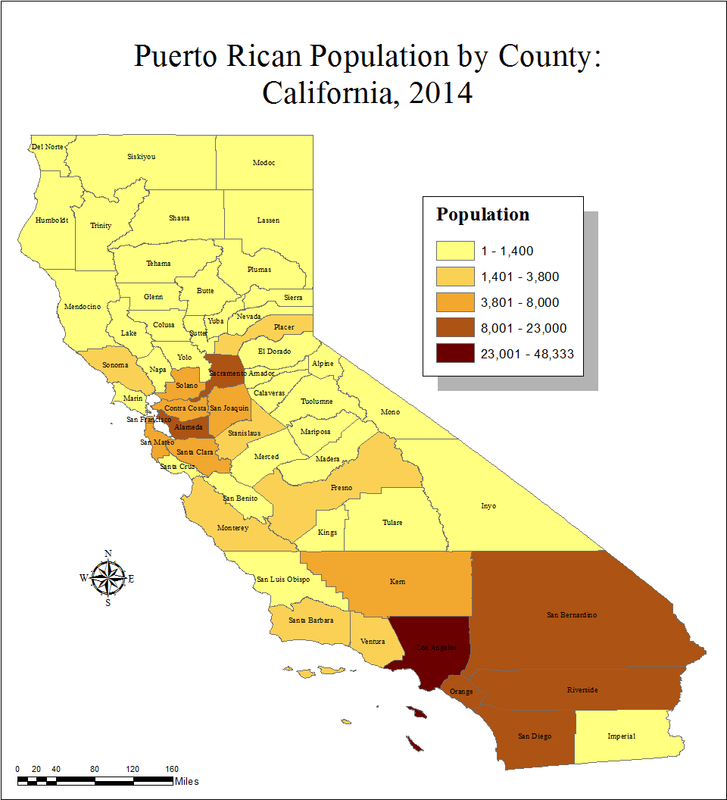 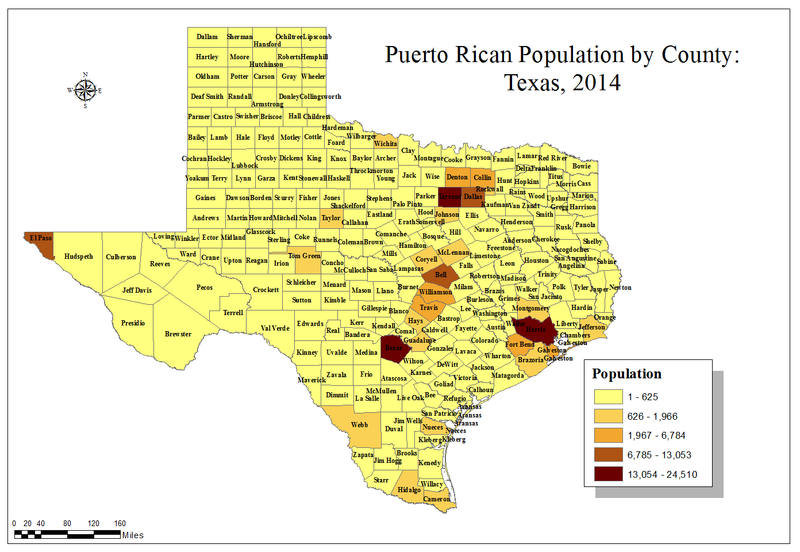 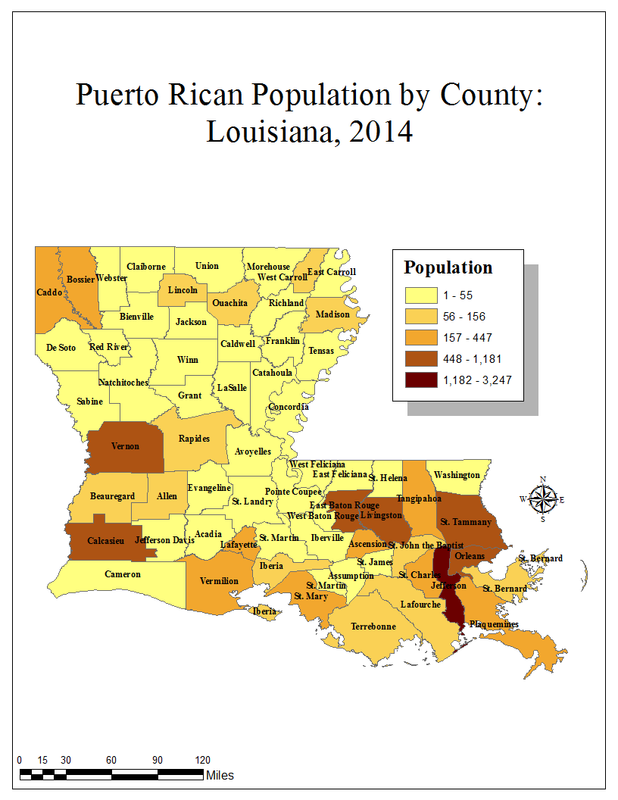 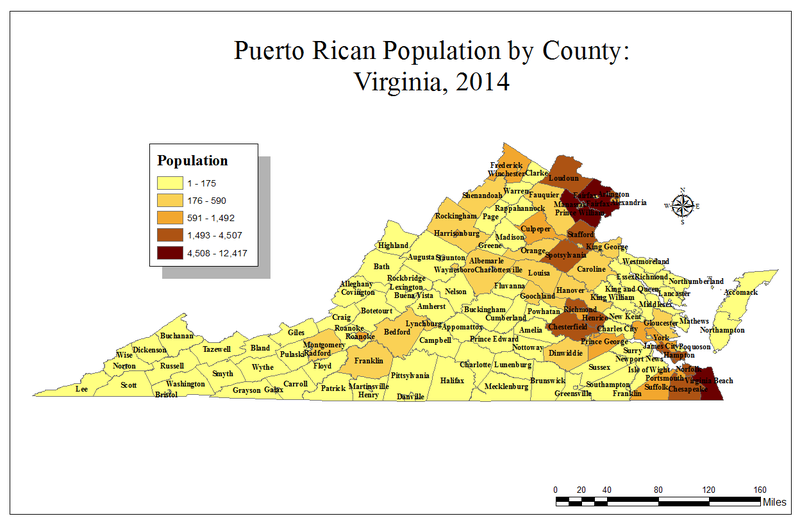 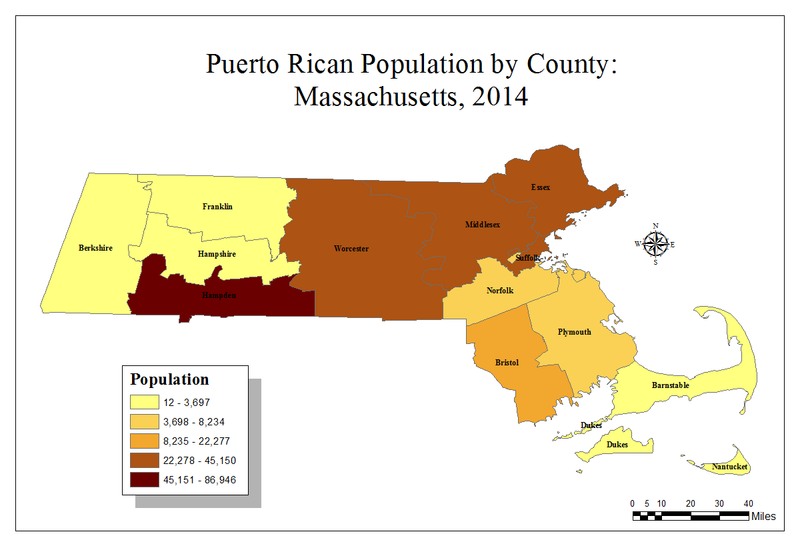 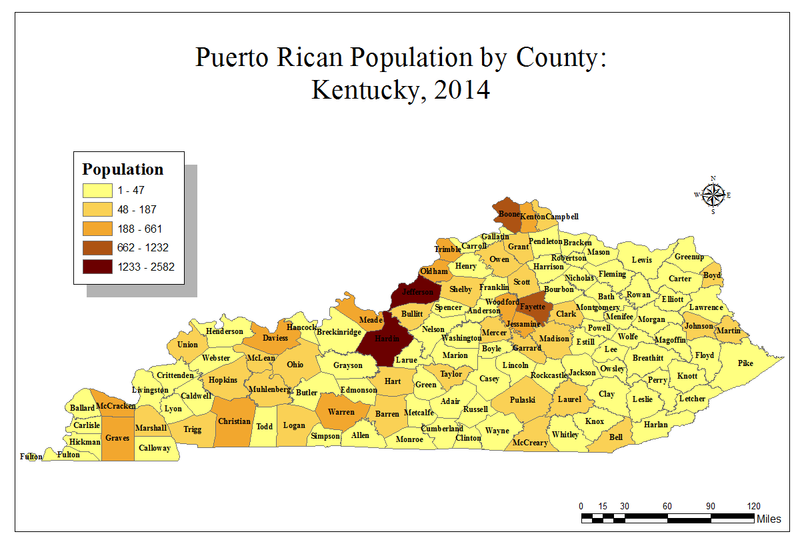 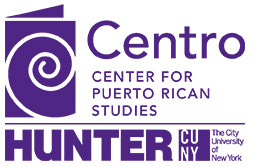 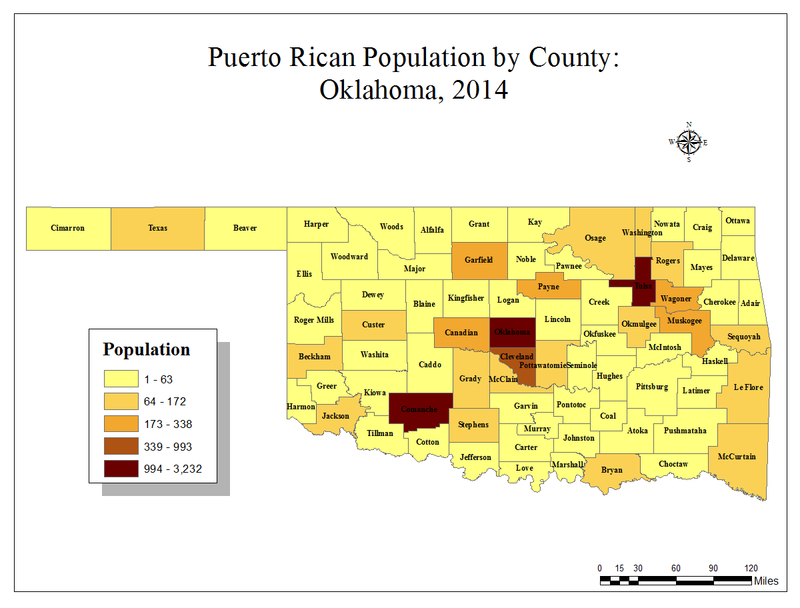 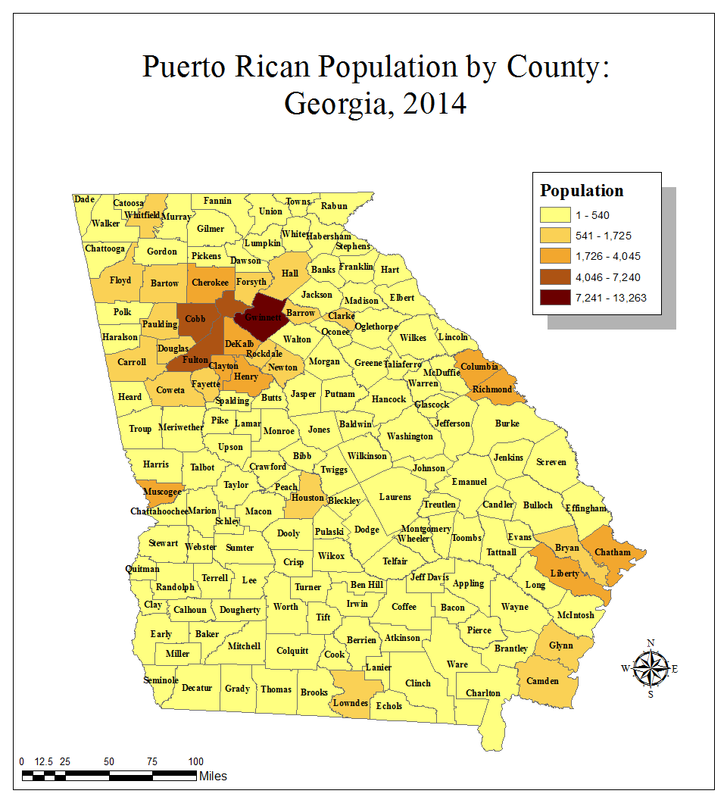 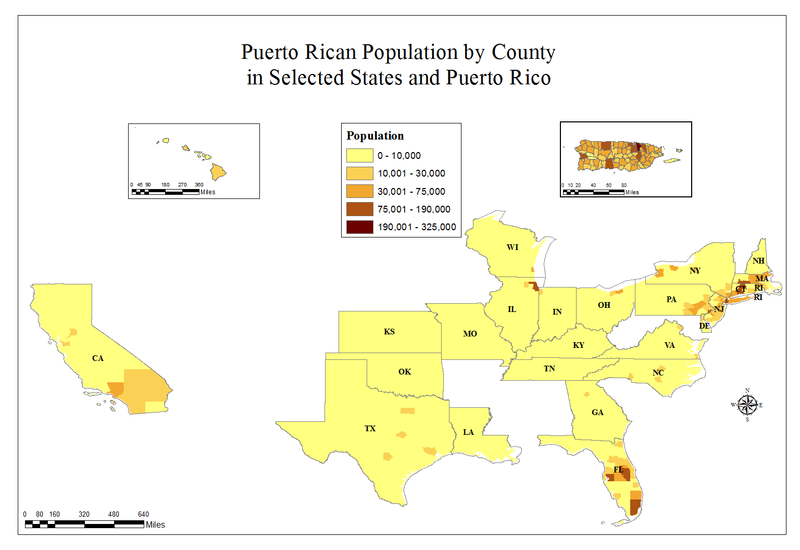 Population maps provide graphic representations of basic demographic statistical data on Puerto Ricans in selected U.S. states and Puerto Rico. 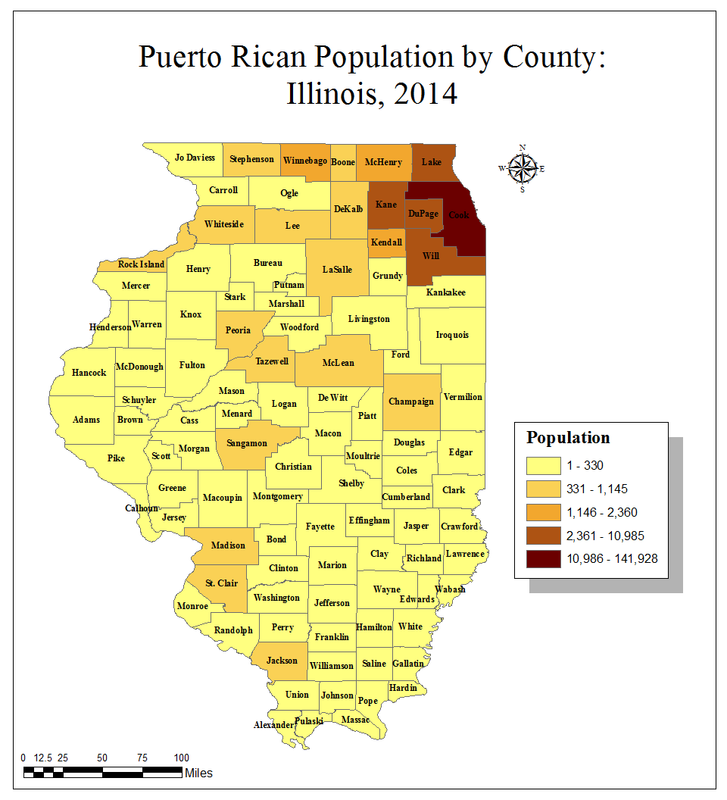 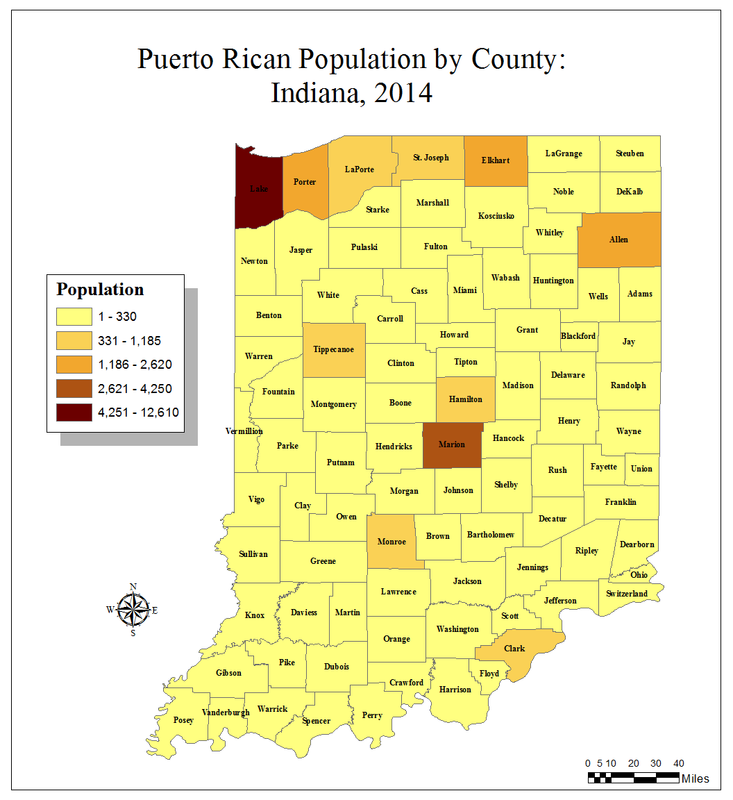 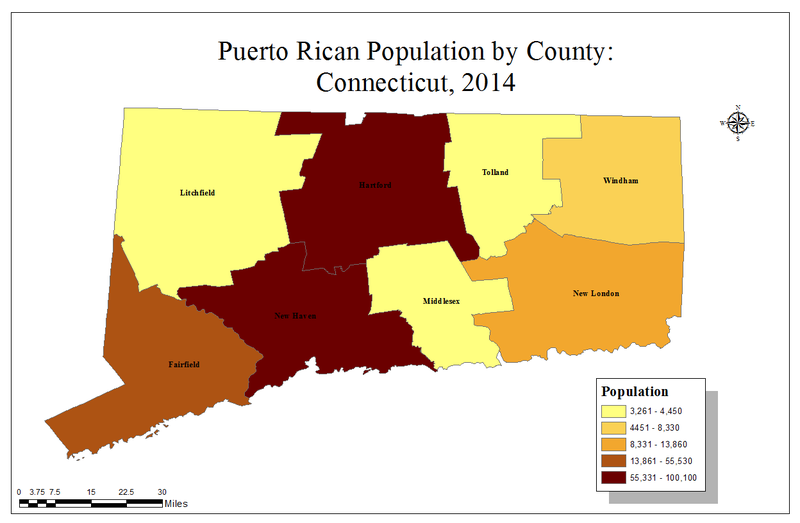 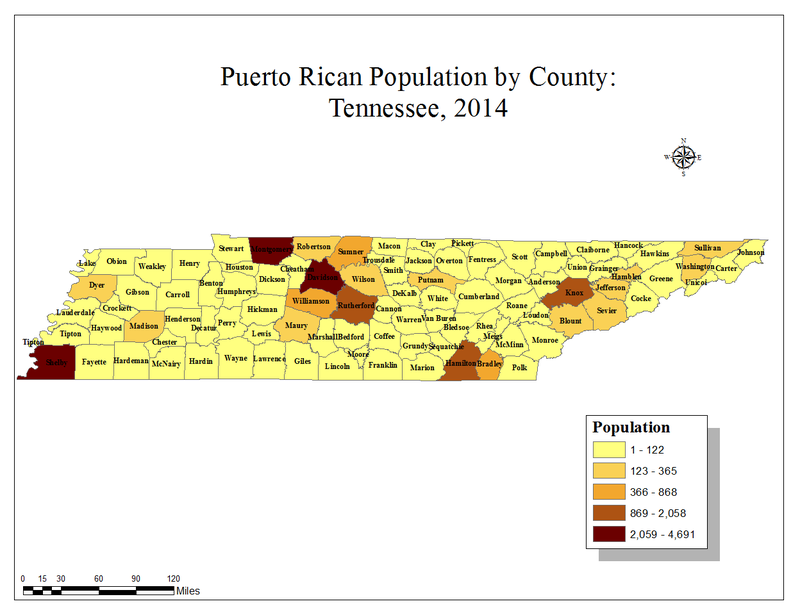 For each state and Puerto Rico, one map shows the 2014 Puerto Rican population by county and the other one shows the percent change in the Puerto Rican population by county from 2000 to 2010. 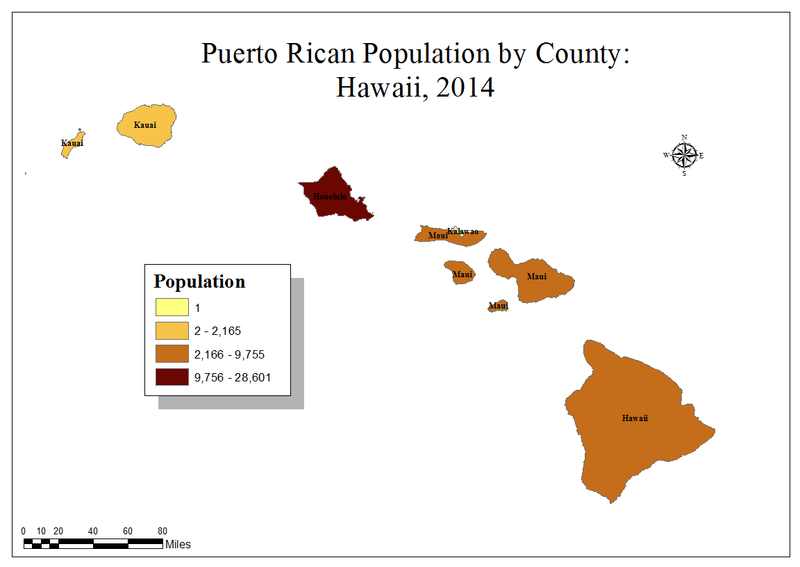 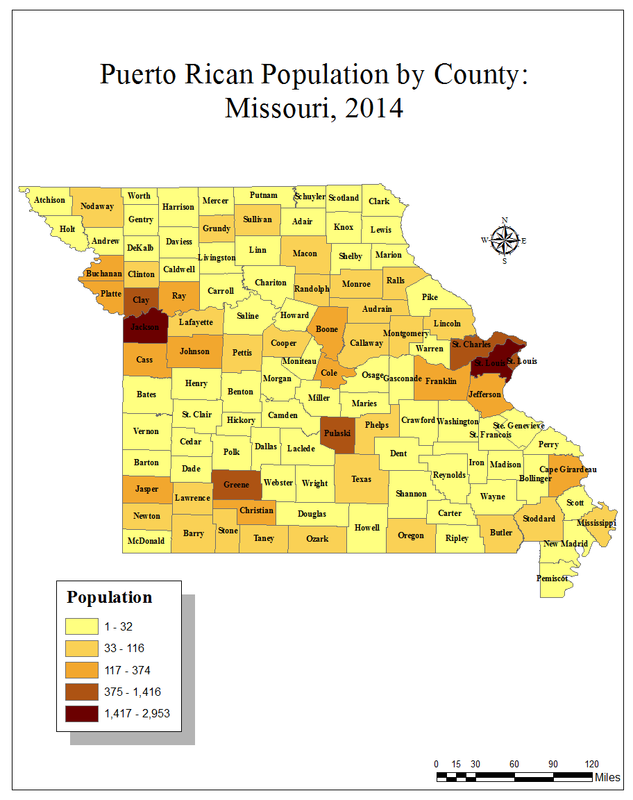 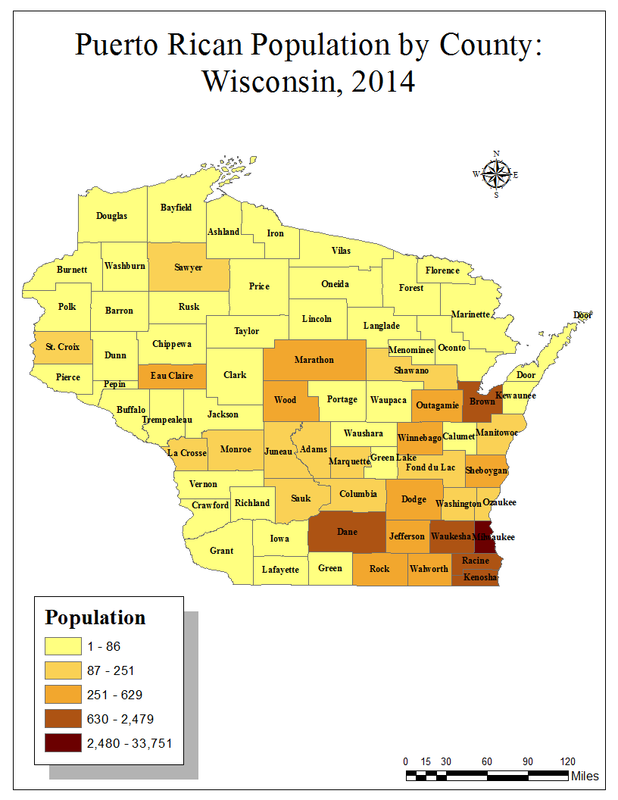 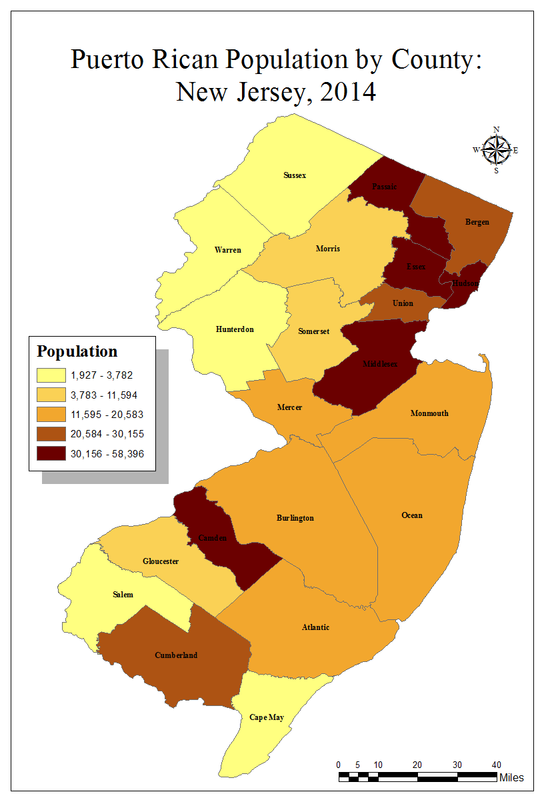 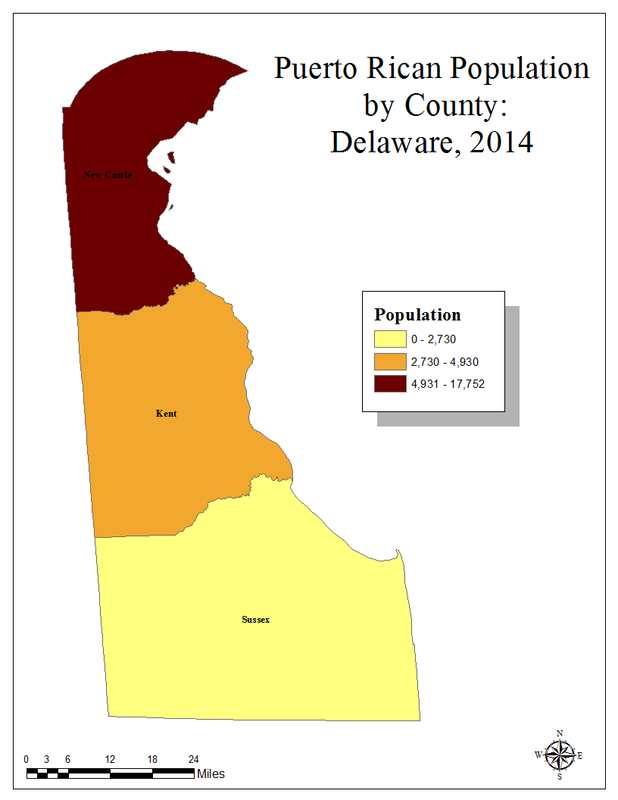 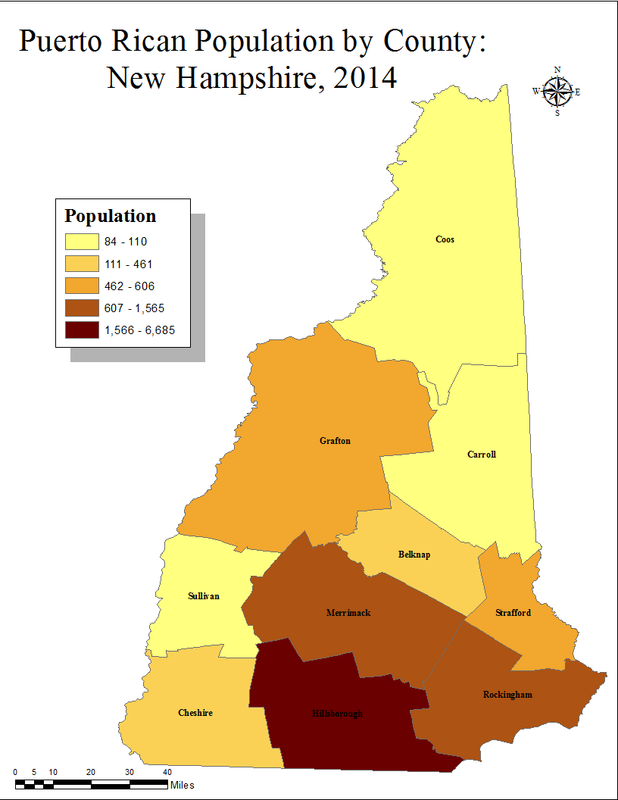 The United States maps show these statistics for all of these states and Puerto Rico together by county.